Below are photos and biogs of all the principal cast involved in the movie. Redvers is very pleased to be part of 'The Spirit of Albion' after being an audience member at its debut performance in the Archway Studio Theatre in July 2010. He found it's creation and the final production a very thought provoking and entertaining evening. 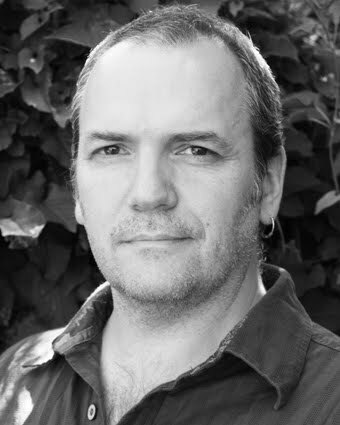 Redvers first worked with Gary on 'The Fair Maid of the West' at The Hawth Studio, Crawley back in 2003; since then they have been involved in many projects together. Recently they presented a sword fighting display as pre-show entertainment to the audience of 'The Taming of the Shrew' at Polesden Lacy open air theatre. He is delighted to be working with Gary again, which is always a fun and constructive experience. 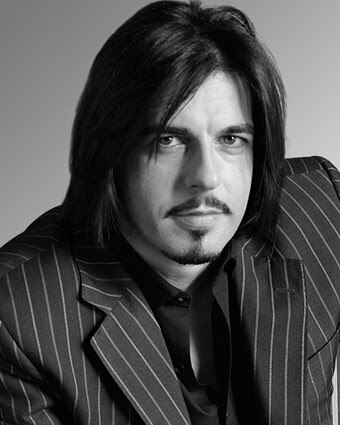 Redvers has appeared in several movies, including 'The Golden Compass', 'Wolfman', 'Robin Hood' and 'The Bourne Ultimatum'. He recently worked on Steven Spielberg's production of 'War Horse' which he found very rewarding and educational in many ways. We hope that you enjoy our production of 'The Spirit of Albion' and the music of Damh The Bard. Seán Francis George recently played the romantic lead as Danny in the movie 'Shadower' to be released in 2010 directed by Denny Day and shot in Oklahoma USA. Seán's early acting career started within historical documentaries. He has portrayed many historical figures such as William Wallace, Hannibal, Buribsta and The Emperor Gallienus using his horse riding skills along with his experience in combat and weapons training to bring these characters to life. In 2004 Seán acted in the BBC1 prime time series 'Historyonics', written and presented by Nick Knowles. Seán played many characters over the six part series, such as Lord Stanley, conspiritor Jack Wright, a Roman mounted Messenger and other amusing characters. Seán has also acted in several short films as well as appearing in major movies; in scenes with Gwyneth Paltrow and Clare Danes, playing bodyguard to Ray Winstone in 'Henry V111' to being a moving portrait in 'Harry Potter and The Prisoner of Azkaban'. 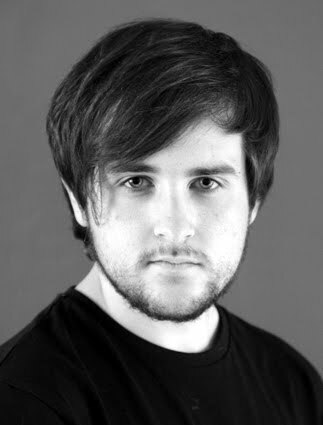 Seán's acting career has now extended to the stage, with such characters as the evil stepfather Mr Edward Murdstone in Gary Andrews' version of Charles Dickens 'David Copperfield', and the Musical - 'Smugglers' written and directed by John Knowles. Seàn is a full combat Jouster, has mounted sword and lance skills, abseiling, choreographed sword-fighting with broadsword and cutlass, Samurai sword training in the style of Iaido, unarmed hand to hand combat, along with martial arts skills from Kyokushinkai to Tae Kwon Do. 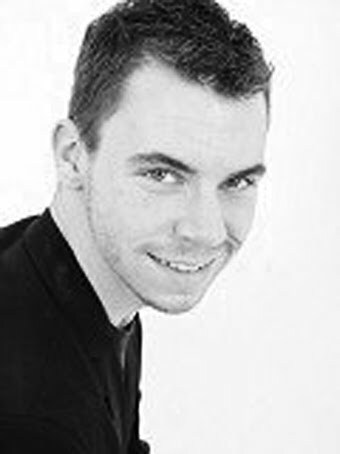 Seán is a very adaptable fighter and has recently not only played a leading role but also choreographed all the fight scenes for John Knowles musical 'Smugglers' in 2010. Joy played the role of Ceridwen at the Witchfest performance of The Spirit of Albion. Other notable stage roles have included Lady Macbeth, Rosaline, Viola, Helena, Queen Margaret and Isabella (not to mention Benedick, Petrucio and the Antipholus twins - the latter when 5 months pregnant! 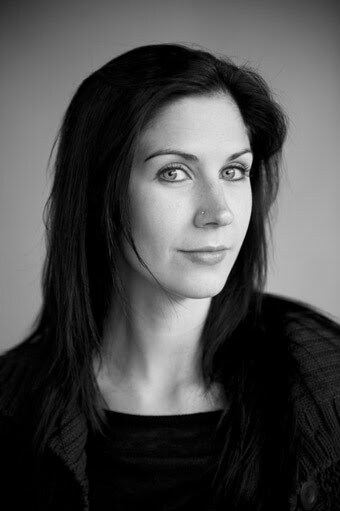 ), as well as Goody Proctor in The Crucible and Amanda in Private Lives. Joy studied film as part of her degree and has developed a love of acting on camera ever since. Her first taste of the 'real thing' was as a mysterious girl called Catherine in The Watermaiden shot on 8mm. Since then she's performed in numerous independent shorts, features & student films. Some of her favourites include Allison in Teacher Teacher, Kara in Dawnrazor, Lady Macbeth in Macbeth, Viola in Twelfth Night and Portia in The Merchant of Venice. Playing Ceridwen in Spirit of Albion will be the latest in a line of mythic or mystical characters which began with her first ever film role mentioned above in The Watermaiden, continued with the role of the Storyteller in a short film based on one of Damh the Bard's songs Noon of the Solstice and most recently involved jetting off to Sweden to play the mysterious witch, Madeleine in A Short Film About Loki. 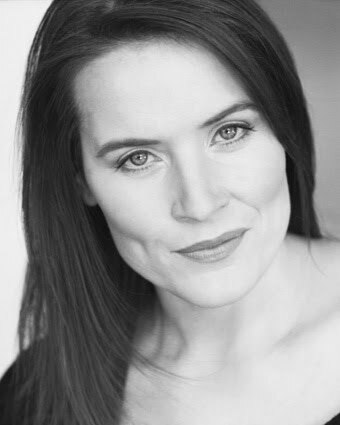 Emma has studied extensively in theatre at LAMDA, Italia Conti, The Academy, and Kensington and Chelsea ending up finally at the stunningly beautiful Rose Bruford Drama school in Sidcup. She has always had a love of making art in all its forms -music, theatre, material/ fine art, writing, and dance. Although she graduated in 2008, Emma made her professional debut aged 17, playing Rita in a production of 'Womberang' at the Andrew Sketchley Theatre in Whitechapel. 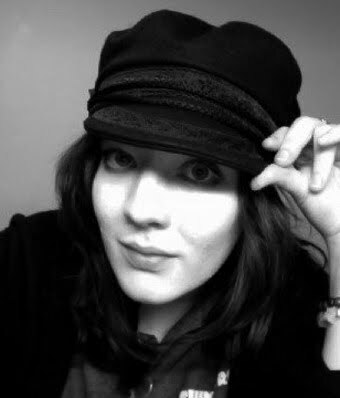 Since achieving her BA Hons in European Theatre Art Emma has also performed a great deal on stage and screen. Favourite recent theatre productions include: playing Clementine in Sarah Kane's 'Cleansed', Eliza in 'Play It Again Sam!' and Fanny in 'Easter Extraveganza', for AIM productions; Dame/Percy and Tommy the Cat for Hurricane Productions, Rosita in 'Divine Words' and Bride/Moon in 'Blood Wedding' for Emilio Romero, Bells and White Horse in 'The Public' for Fay Hennel, Ensemble in 'A Chorus Line' for WCC Team, and Olga in Chekhov's 'The Three Sisters'. Modelling work includes: Seeker for RobThomasPhotography and many other portraits, and Holiday Girl for PartyBingo.com. Emma is an Essex girl, born and bred, although schooled deep amongst the rolling hills of a sleepy town in Suffolk and trucked up North to Hull every other season to visit her grandparents, she believes thats where her roots lie. Her ultimate favourite food is and always will be Pizza, easy on the cheese, heavy on the mushrooms. Favourite past times are visiting all the Countys in the UK, exploring, gardening, speaking in various accents, having sleepovers, partying (whenever timetable allows), reading European treasures, mucking about to Country music, being ridiculously girly, going to see shows, and spending quality time with her animals back home. Emma is very proud and excited to be part of the cast of '...Albion' (she played Esther at Witchfest) and considers herself incredibly lucky to be performing with such a brilliant group of people. 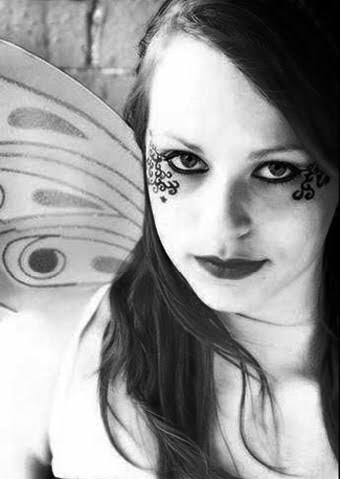 Jo is currently studying Theatre and Performance at the University of Plymouth in her second year of study. Her favourite modules so far have been Voice and Ensemble and Contact Improvisation. Before that Jo was a member of the Archway Theatre company for 9 years playing a range of parts such as Flora in The Turn of the Screw, Alice in Alice's Adventures Underground, Anne Page in The Merry Wives of Windsor, Anna in Dolly West's Kitchen,The Artful Dodger in Twisted Tales (which she helped write!) and most recently creating the role of Ceridwen in the Young Adults Workshop original performance of The Spirit of Albion. Recently Jo helped form The Purple Banana Theatre Company which did a one night performance at the Archway of two of Alan Aykbourne's Confusions series, which certainly went down with a giggle. 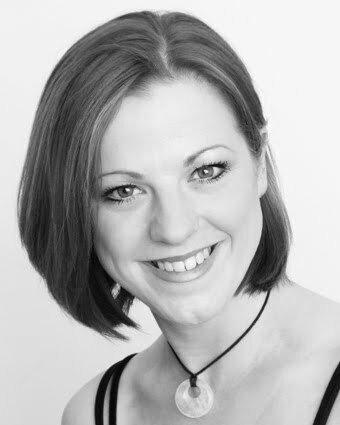 As an occasional dancer Jo has performed at Chelsea Dance Festival (2005) with Spotlight Dance Company and came second in a regional dance competition with Key Dance (2004). Jo's main experience is in theatre work, but has been known to dabble about in front of a camera as Alice in 'AL7CE' (2006), the character of Assistant Director in 'The Play's the Thing' (2007), Magical Fairy in 'Magic Money' (2010), Eden in 'A Long Walk Home' (2010) and Tatiyana in 'A Special Friend' (2010). Jo is looking forward to filming The Spirit of Albion and seeing how it has evolved from the original version. Carys has been involved in acting and the theatre all her life, having been roped into her father’s Christmas productions from before she can remember. 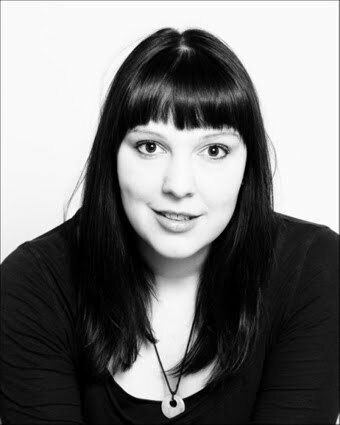 She studied drama at GCSE but it was only in 2009 that she joined the Archway Theatre. She has now performed in five plays there; ‘Twisted Tales’, ‘Passing out Parade’, ‘Sleep No More’, ‘The Spirit of Albion’ and their recent pantomime, ‘Puss in Boots’. She is now preparing to perform in the next Young Adults production, ‘The Mask’ as well as starting rehearsals for a main house play, ‘The Good Doctor’. 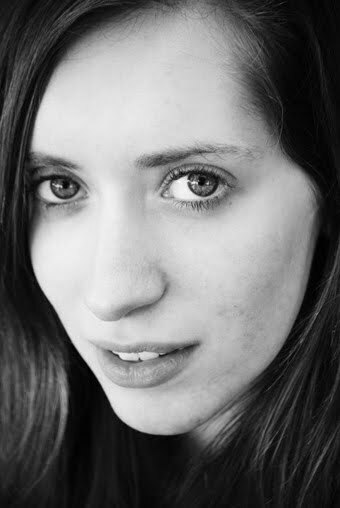 Carys is very excited about seeing this story come to life on film, having devised the role of Esther in the original stage production and been a part of the Witchfest cast also. She hopes to see the project evolve and grow, as it surely will. Stuart has been involved in acting/drama since secondary school. He performed in plays both within class and as part of an after-school club and then continued to act at college. At college Stuart took an interest in film though film studies and had the opportunity to create a short film that won ‘best film’ out of all the A Level projects. Outside of education Stuart has become a member of the Archway Theatre Company; and has performed as part of the ‘Young Adults Workshop’ for two years, playing various roles including Winston Smith in ‘Twisted Tales’ and originating the role of Robin Goodfellow in ‘Spirit of Albion’. He hopes to be involved in more productions in the years to follow. 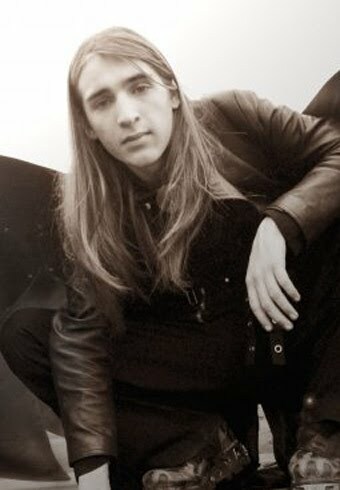 James has been acting since a young age, mostly at the Archway Theatre. He has played roles in 'Animal Farm', 'The Merry Wives of Windsor' & 'Cressida' amongst others. With the Young Adults Workshop he has appeared in 'Twisted Tales' and 'The Mask'. He is just finishing college then hopes to pursue a career in film, both in front and behind the camera. This is his first time acting on film although the part of George is more than familiar, seeing as how James created the role for the original stage production and played it again at the Witchfest performance. This makes James the only person to have played the same role in all 3 versions of the story so far! 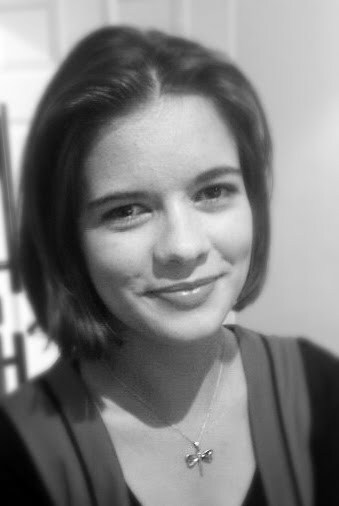 Ella is a student at Winchester University studying drama and psychology. Ella has been a member of The Archway Theatre since 2008 and has been in several shows, including the World premier Studio production of 'The Family' in October 2009 and the main house production of 'David Copperfield' in March 2010 (playing Agnes Wickfield). 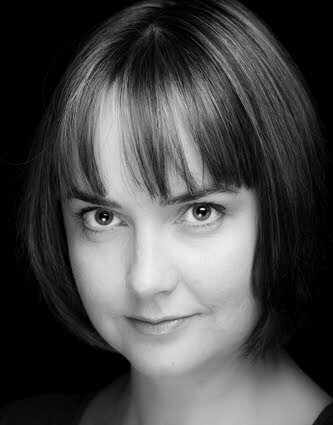 She has also taken part in two Young Adults Workshop productions at The Archway Theatre including 'Twisted Tales’ (playing Nancy from Oliver Twist) and the original stage production of 'The Spirt of Albion' in July 2010, where she created the role of Annie. Ella is extremely exited about recreating the character for the screen and would like to thank all the members of the Young Adults Workshop who helped devise and create this wonderful piece of drama. Jo’s career in the entertainment field started off with taking up singing lessons and entering competitions. She gained many placing’s and merits which led to her playing several leads in amateur musical productions. She enrolled at the Coventry Centre of Performing Arts on a 2 year Diploma course in Drama, Dance, Movement and Singing with her most noticeable role of Margo, Anne Frank’s sister in the play “The Diary of Anne Frank” at the Warwick Arts Centre. Around the same time Jo co-founded the “Spirit of England Medieval Theatre Company”, an award winning group which saw them perform all over the UK at outdoor venues and also Medieval Festivals in Belgium and Quebec, Canada. Over the years Jo honed her fighting skills and has become very experienced and proficient in the use of period weaponry and archery, using the longbow. Jo also worked for “Creative Action” a company specialising in providing ‘experiences’ for the public and corporate sector; these included Stuntman Themed Days, Swat Unit Themed Days and Fire and Glass walking experiences. Jo rose through the ranks to eventually become an instructor. Through these courses Jo learnt gun handling and team unit training. At the same time Jo started martial Arts training and achieved the level of Brown Belt in Shudokan Aikido. All through her childhood Jo has enjoyed horse riding which has been a passion of hers which has culminated in her being a member of a medieval jousting group. She is an active participant in the hunting games and shows and has showed great aptitude in the use of weaponry on horseback. Jo’s acting has seen her work in many independent films and documentaries playing lead roles and showing her skills as a versatile actress. Some recent notable roles saw her travelling to Oklahoma, USA to play a lead in an independent Vampire film and Hungary as the lead character for 2 Schweppes Commercials. Hailing from Surrey, Lucy has always had a keen interest in the Arts and studied art and performing arts at School and College. From the age of 9 to 18 Lucy was a performing member of the Archway Theatre. Her last performance was in 2002 where she starred in 'The Bacchae' a Greek play that highlights the struggle between freedom (sexual and otherwise) and subjugation between true happiness and slavery. Over the nine years at the Archway Lucy played a variety of roles that involved many characters. Recent film work has included playing Jessie in a short comedy called 'The Last Man on Earth', a rather comically sad film about the last man and woman on earth splitting up. Lucy has a large range of hobbies from regular weekly dancing & motor biking to modelling. Lucy is used regularly by a portrait photographer for both glamour and fashion; this has enabled Lucy to learn more about make-up and the effects of lighting on a subject. This insight is enabling her to follow her dream of becoming a film makeup artist. She is currently studying at the University of Southampton, where she continues her interest in acting with the university theatre society (recently playing Beatrice in 'Much Ado About Nothing'). She is thrilled to have been invited to partake in this new production of 'The Spirit of Albion'. Olly has been performing one way or another for most of his life. Acting from about 6 and playing jazz double bass from 14. Acting has always been Olly's first love and he tarts himself around Surrey and South London working with any group that will have him. Olly particularly enjoys his annual open air Shakespeare play at Polesden Lacey, a local National Trust House, and loves his panto. Some favourite shows include performances in Patrick Marber's 'Closer'and Yasmina Reza's 'Art' to name but two. Olly was particularly excited when Gary asked him to play The Priest in the 'Spirit of the Albion' movie (a role he played on stage at Witchfest), as this will be his first involvement with a film. Bring it on! Gary runs the Archway Theatre Young Adults Workshop, where 'The Spirit of Albion' began its life. He co-wrote the play with the Workshoppers and has directed every stage version. He also appeared in the Witchfest performance as Robin. He has appeared in several films: in features of 'Macbeth' as Seyton, 'Twelfth Night' as Feste and 'The Merchant of Venice' as Shylock as well as several shorts and student films. He also played Mr Collins in an extract from 'Pride and Prejudice' for an educational DVD. Gary found it impossible to resist a cameo in his own film! 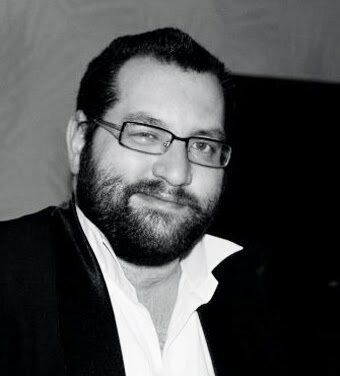 On stage he has played in over 50 shows with roles including Mozart in 'Amadeus', Smike in 'Nicholas Nickleby', Valmont in 'Les Liaisons Dangereuses', Cyrano de Bergerac, Guy Burgess in 'Single Spies', Lucky Eric in 'Bouncers (twice), John Shank in 'Cressida', Rev Hale in 'The Crucible' and Felix Humble in 'Humble Boy' ; as well as many Shakespearean roles including Richard III, Laertes, Hamlet, Puck (twice), Feste (twice), Caliban, Ford, Angelo, Mark Anthony and Berowne. In musicals, he has played Bill Sikes in 'Oliver! ', Emcee in 'Cabaret', Dr Barnado in 'Ragamuffin Man' (at the Theatre Royal, Drury Lane), Brunel in 'Castles in Spain' and the voice of the Plant in 'Little Shop of Horrors'. 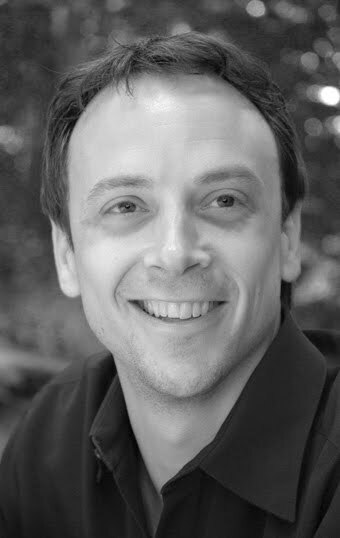 As a writer/adapter he has penned adaptations of Shakespeare's 'Henry IV parts 1 and 2' & 'Henry VI parts 1,2 and 3'. Also Dickens' 'A Christmas Carol' and 'David Copperfield', John Heywood's 'The Fair Maid of the West', Jane Austen's 'Pride and Prejudice', Kenneth Graham's 'The Wind in the Willows' and Victor Hugo's 'Les Miserables'. With the Young Adult's Workshop he has written 'Alice's Adventures Underground', 'Twisted Tales', 'The Mask' and of course 'The Spirit of Albion'. Charlie is very happy to be reprising one of the several mini roles he played in the Witchfest Production of 'The Spirit of Albion'. Charlie loves to act, whenever he can find the time around his first love of music, playing in the Brighton-based band Raising Maisie (whose music will be featured in the movie).